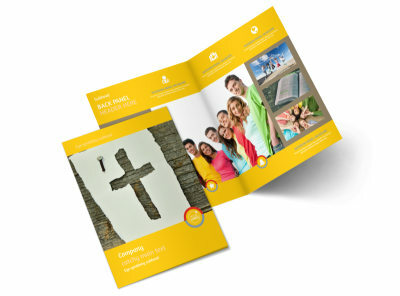 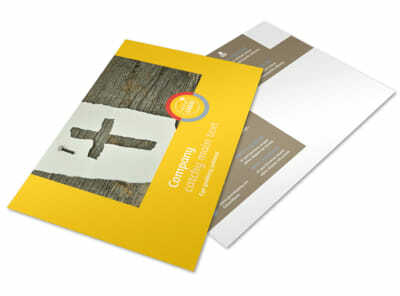 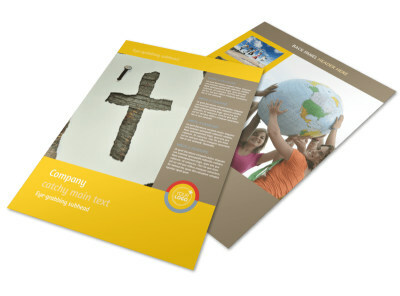 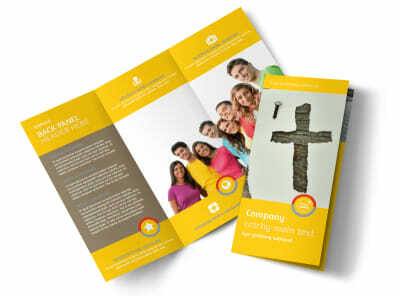 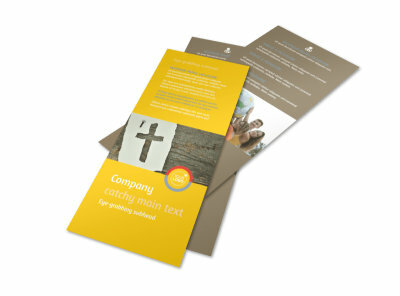 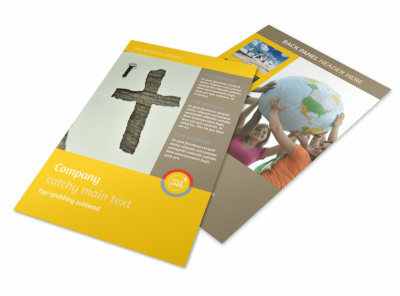 Customize our Youth Ministry Business Card Template and more! 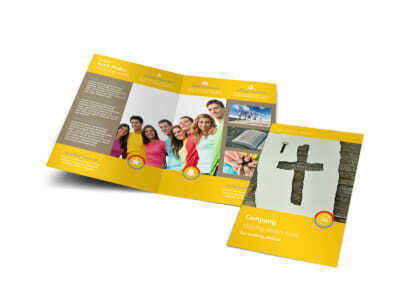 Help youth and their parents keep your ministry's contact information handy with youth ministry business cards you make yourself using our templates and online editor. 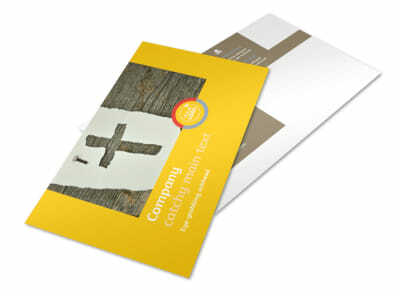 Upload a logo or small photo, add your website URL, email, and phone number, and then opt for the colors and other components you like most. 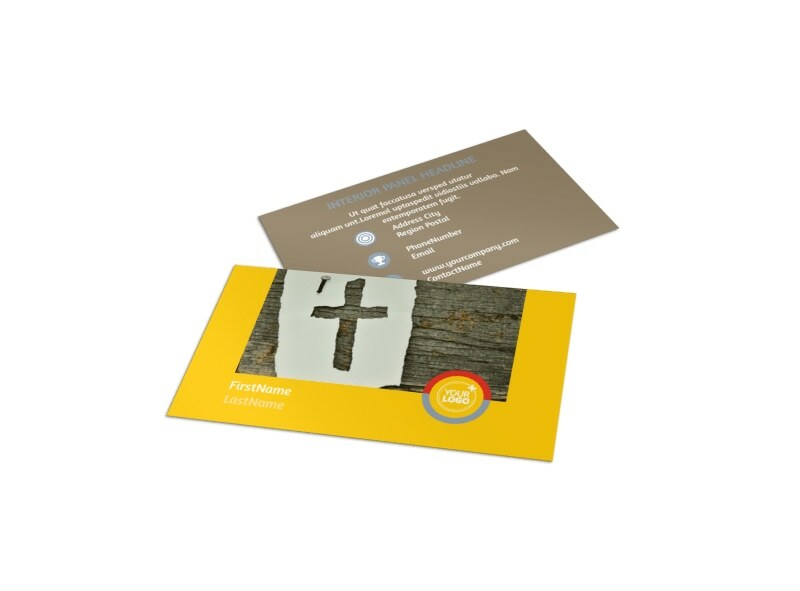 Printing your business cards is simple and fast; do it yourself, or let us tackle the task with CYMK printing on premium paper stock.